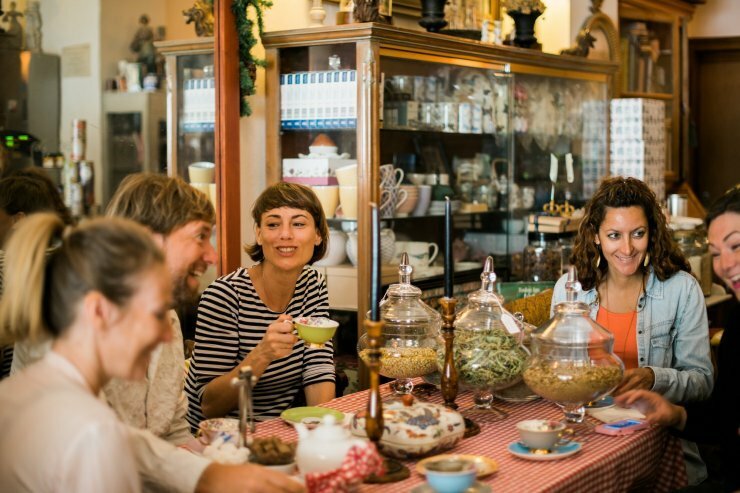 Discover the food and drink of Ibiza on these guided food tours. Tapas, wine and local delicacies. Want to do something totally different to experience Ibiza? Then join Ibiza Food Tours. You will be tasting over 20 different foods and 10 different drinks during the tour. Read more info about Ibiza Food Tours here. See all events on their Facebook page.